Eric Thorin is a highly regarded musician/bassist living on the front range of the Colorado Rocky Mountains. 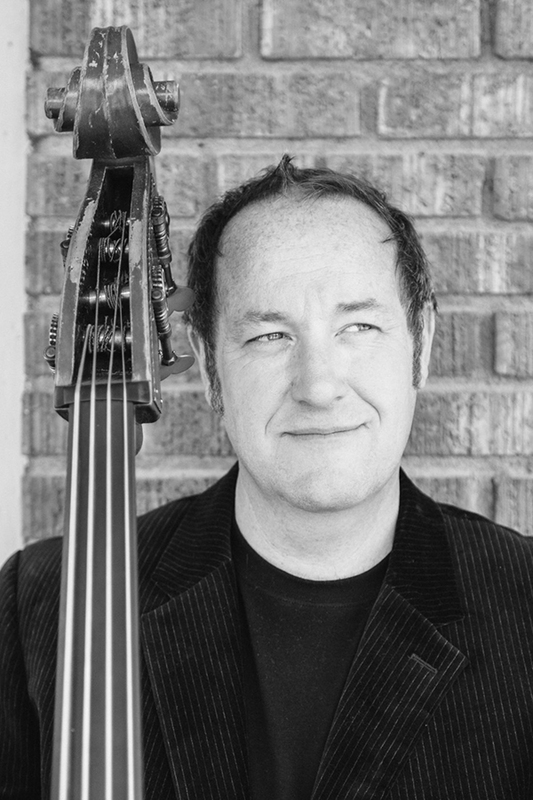 He can be found on stage in 2018 with Ross Martin in The Matt Flinner Trio, Danny Barnes’ Space Program with Jeff Sipe and Mike Seal, and various touring luminaries such as Jim Hurst, Darol Anger, Blaine Sprouse, Tony Furtado, Keith Little and more. Eric remains active in the studio as producer and performer, has written more than 150 compositions as a member of The Matt Flinner Trio, orchestrated songs for Elephant Revival with the Colorado Symphony and Colorado Music Festival Orchestras and mixed, mastered and produced the debut recording release of Take Down the Door, Live in Lyons. Teaching is a big part of his presence in 2018 including The Montana Fiddle Camp, KCBassWorkshop as well as serving as adjunct faculty in the newly formed Folk and Bluegrass program at the University of Northern Colorado.